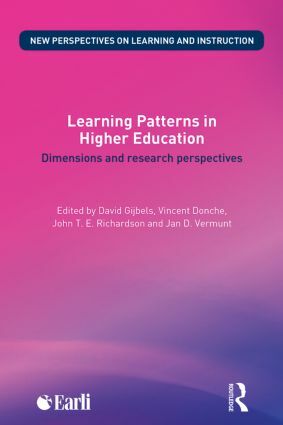 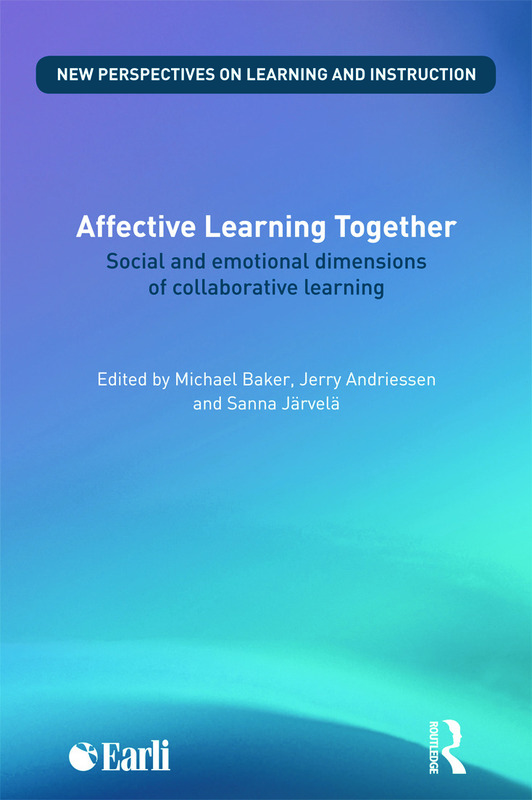 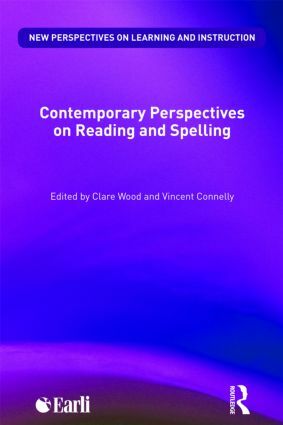 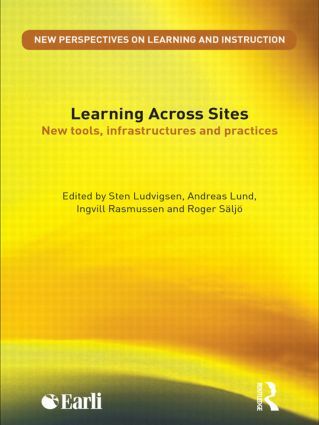 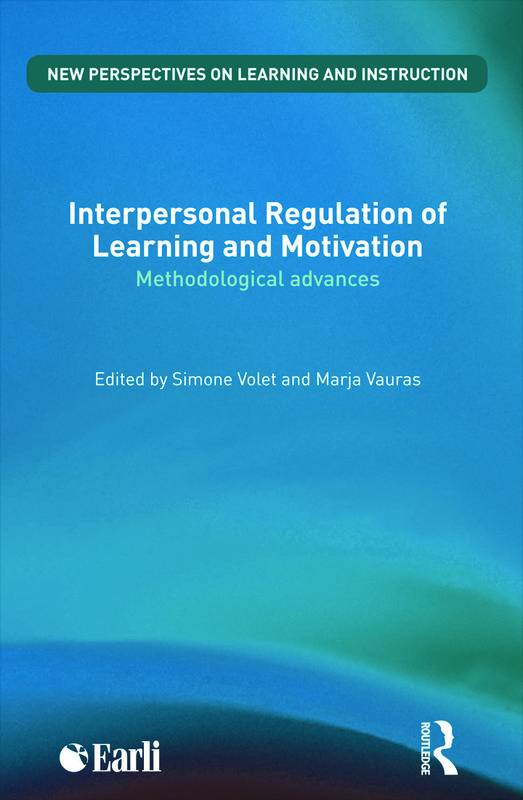 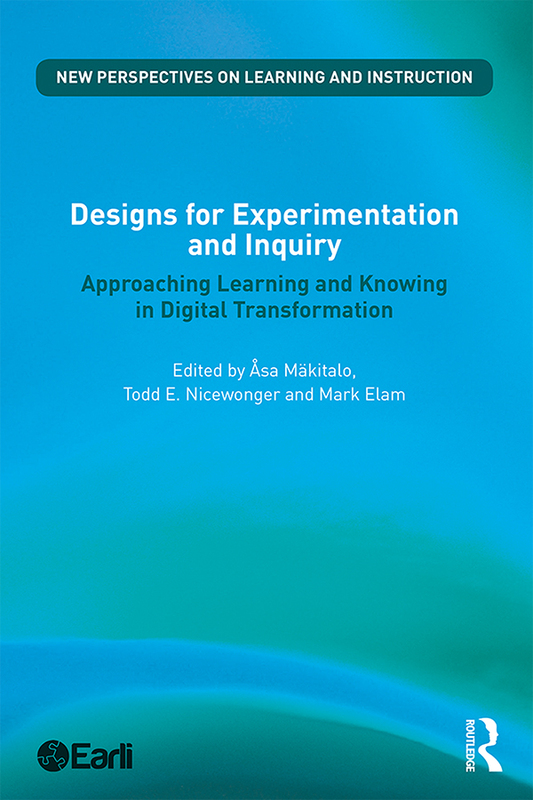 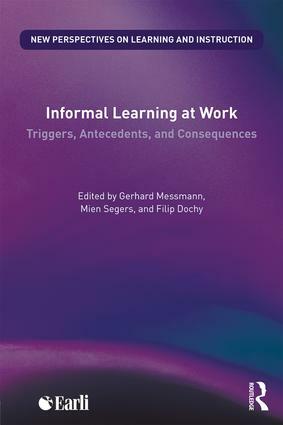 New Perspectives on Learning and Instruction is published by Routledge in conjunction with EARLI (European Association for Research on Learning and Instruction). 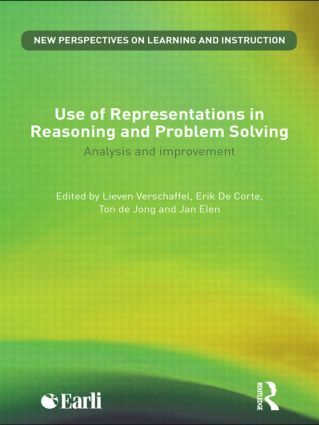 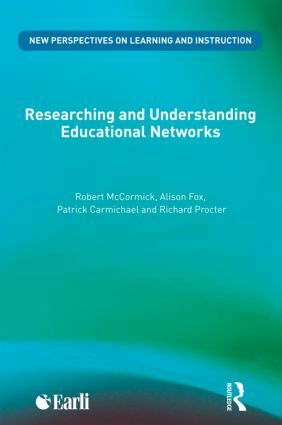 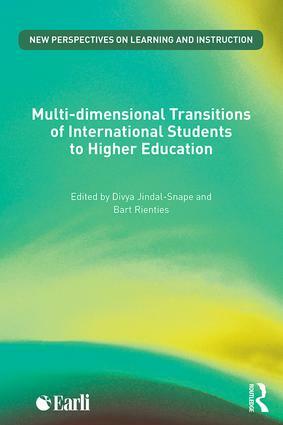 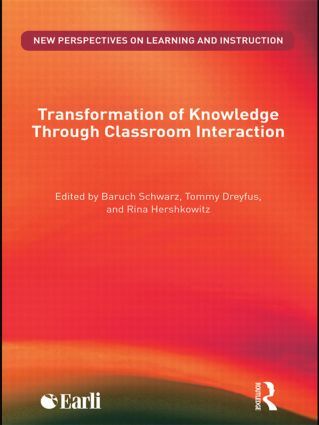 The series publishes cutting edge international research focusing on all aspects of learning and instruction in both traditional and non-traditional educational settings. 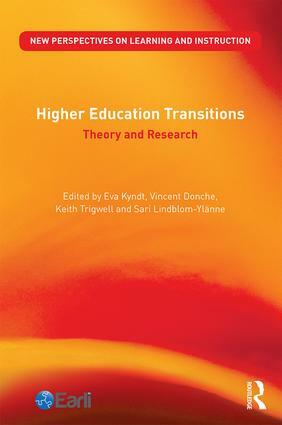 Titles published within the series take a broad and innovative approach to topical areas of research, are written by leading international researchers and are aimed at a research and post-graduate student audience.